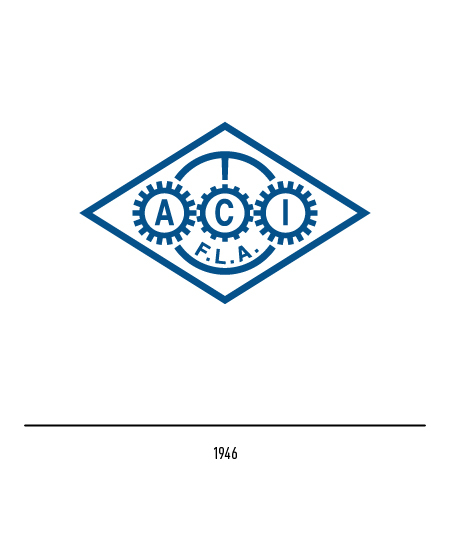 Aci / The history of Aci is deeply bounded with that of our country, mainly because of the blending of the economic and social growth with the development of the motorization. 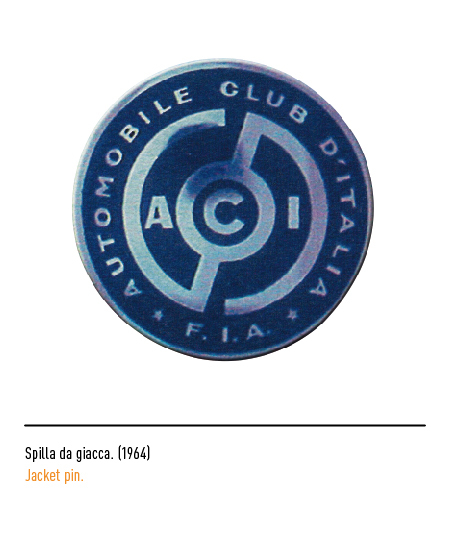 The Aci, acronym of Automobil Club d'Italia (Automotive club of Italy), was born as a motorists' free association in Turin in 1905 ; the first logo, shaped as a rhomboid, pictured a golden eagle with the Savoy cross, all of which was engraved in a cogwheel. 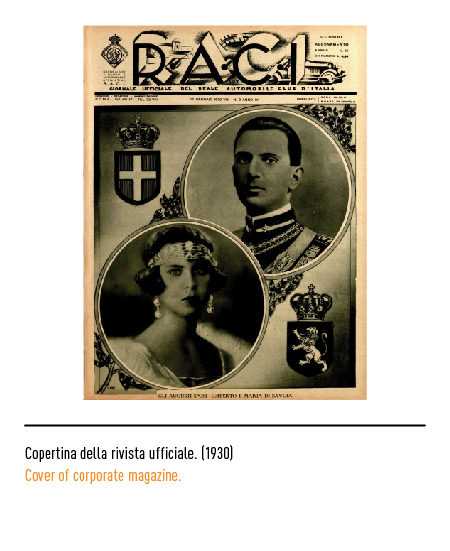 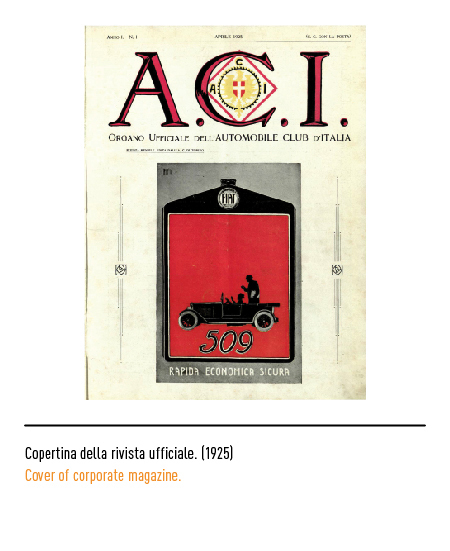 In 1926 Aci will be promoted to "Moral Entity" with a state law and will turn into Raci (Reale Auromobil Club d'Italia)(Royal Automotive Club of Italy) ; therefore the new acronym and the royal crown will appear in the brand. 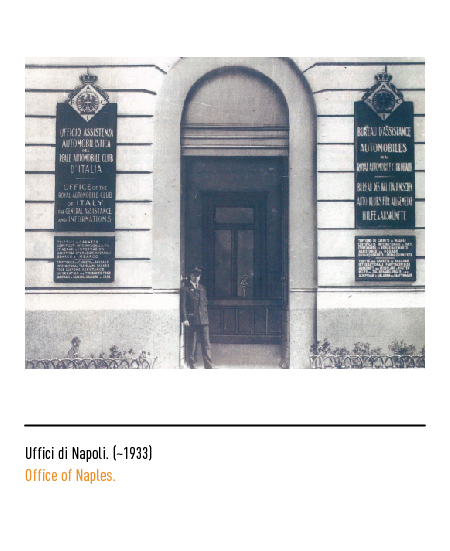 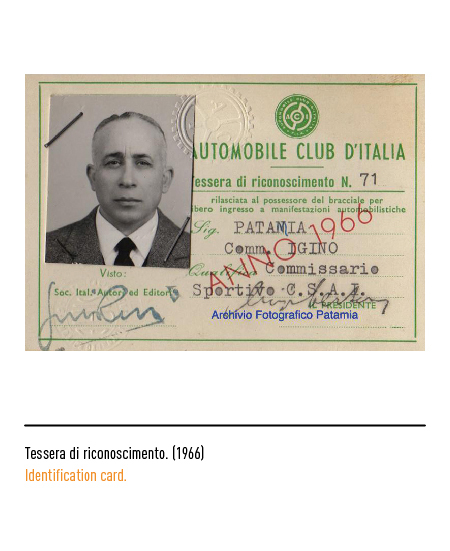 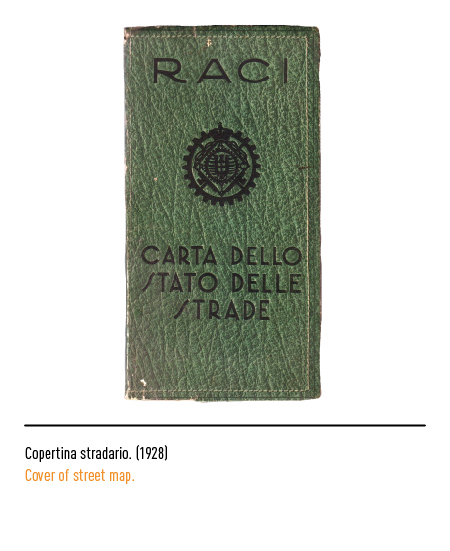 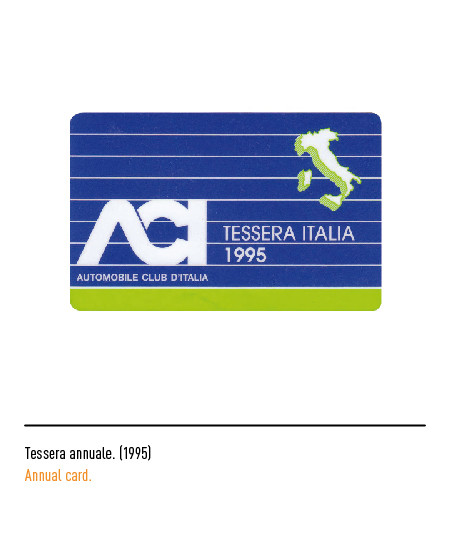 The following year the PRA(Pubblico Registro Automobilistico)(Public Automotive Register) sees its birth, under the management of Raci, which received the control of the distribution of number plates too. 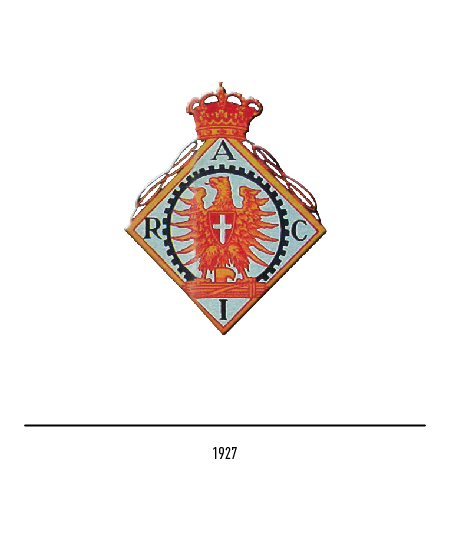 In 1934 the logo loses its rhomboidal shape and the cogwheel is predominant. 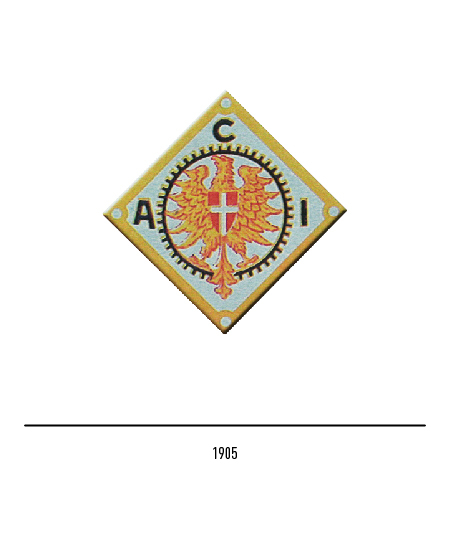 In 1946, after the referendum regarding the future of the Italian country (Monarchy or Republic), the acronym is changed back to Aci ; in the process of simplification of the logo, the rhomboidal shape appears now skewed, accompanied by three cogwheels and a steering wheel. 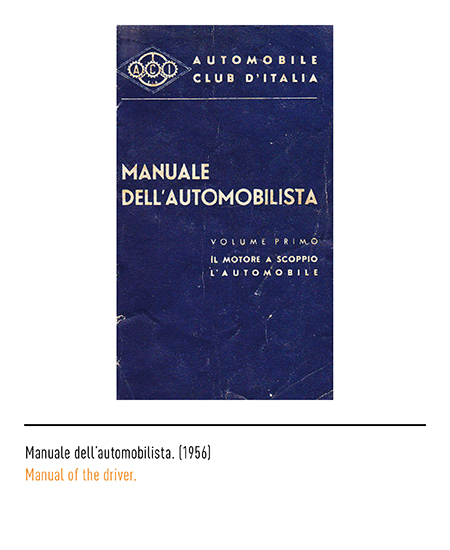 In 1962 one more restyling: a steering wheel with the three letters forming the acronym lying circularly. 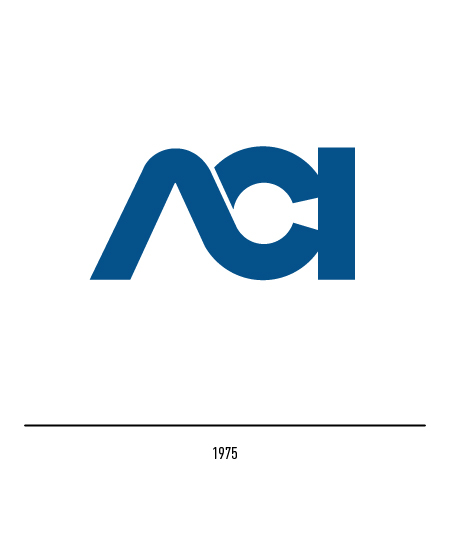 In 1975 a new logo is adopted, with only the blue letters in an original disposition; such logotype has become with time a signal for all Italians. 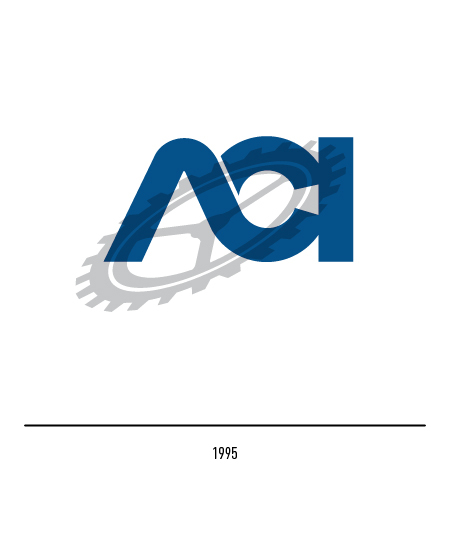 To celebrate its ninetieth year since its foundation, Aci restyles its logo: the cogwheel, an historical element which appeared in the first version of the logo, is superimposed to the logotype. 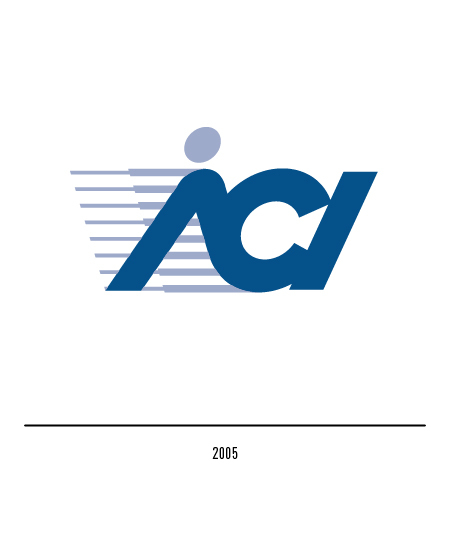 To celebrate the one hundred years of existence, in 2005 a new logo is presented, one designed by Bob Noorda ; the three letters skewed, with a point added to the first letter in order to create a driver's silhouette; also, the graduated lines guarantee dynamicity to the composition. 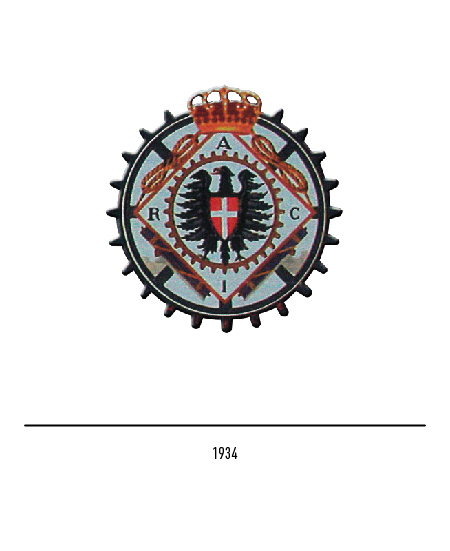 To celebrate one hundred and five years since its foundation, and the will to keep growing which distinguished the company since then, in 2010 there is yet one more restyling taking place ; in order to celebrate the value attributed to the history and the tradition of the club, the new logo reunites in the same composition the three strongholds of its iconographic tradition : the evergreen logotype from 1975 along with the cogwheel and the rhomboid. 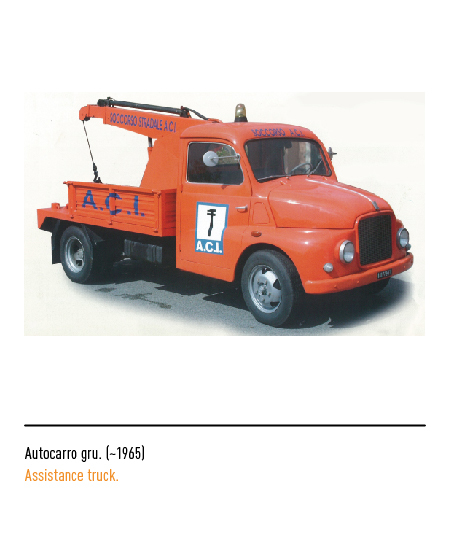 Novelty sign in this triumph of tradition is a little discrepancy in the composition due to the connection between the slightly bent "I" and the cogwheel. 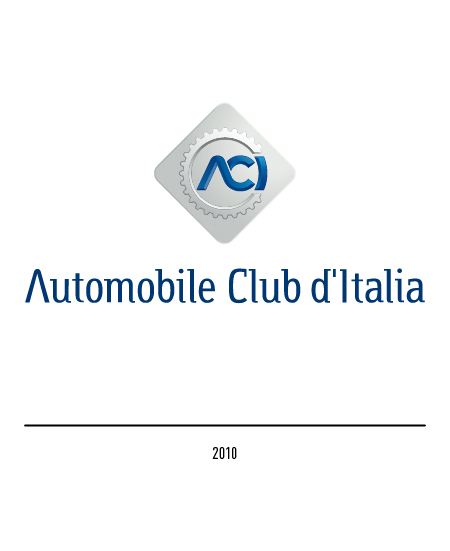 Cambia il logo dell'ACI, in Automobile, pubblicazione ACI, giugno 2010. 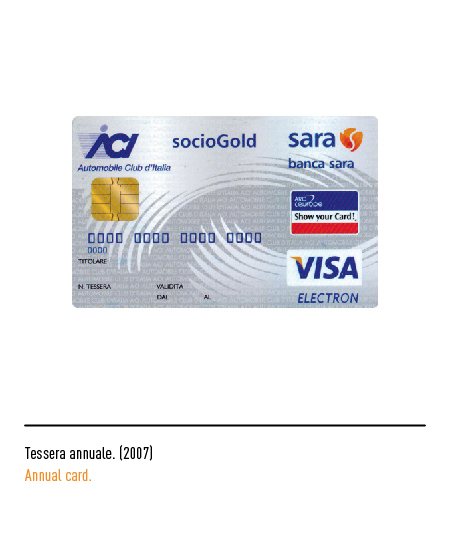 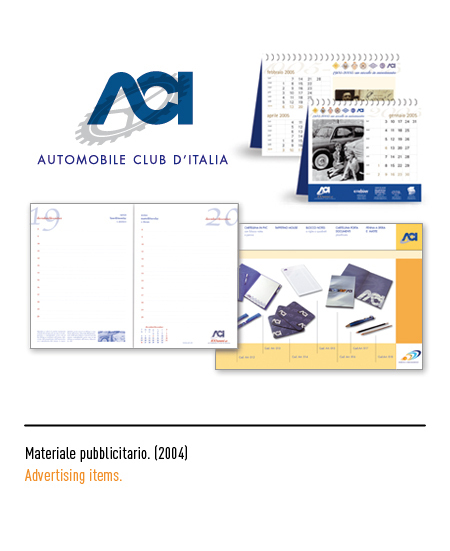 I miei primi 40 anni, in Automobile, pubblicazione ACI, novembre 2004. 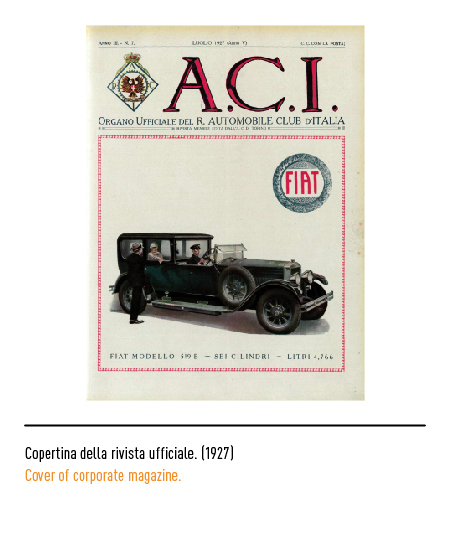 100 anni di ACI, Sogni di gloria, Carlo Luna, in Automobile, pubblicazione ACI, settembre 2003. 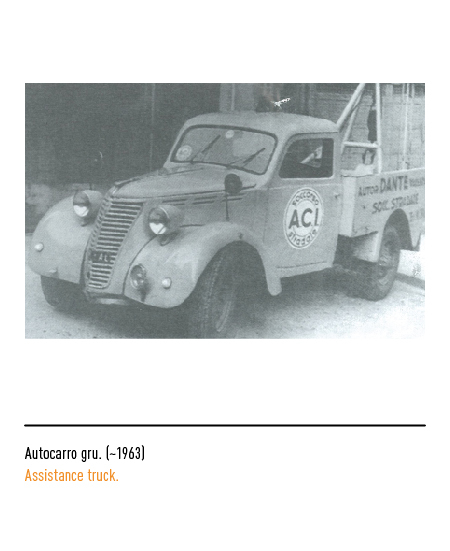 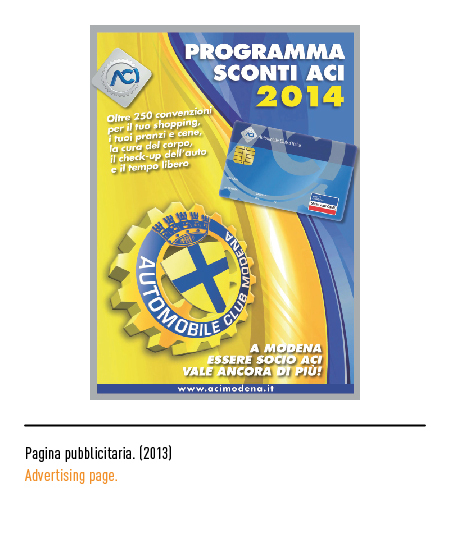 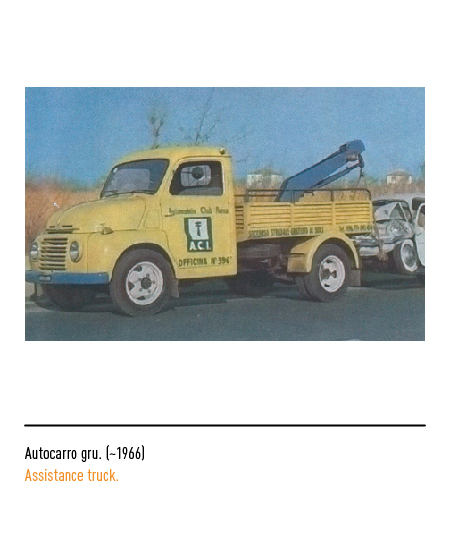 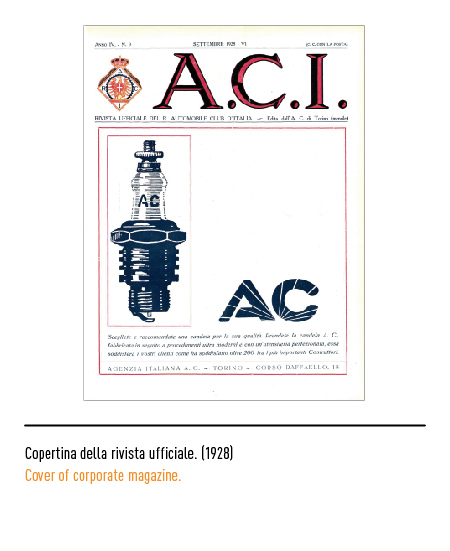 100 anni di ACI, in Automobile, pubblicazione ACI, marzo 2005. 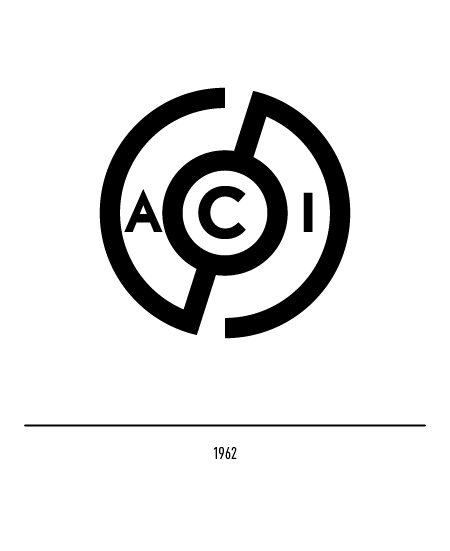 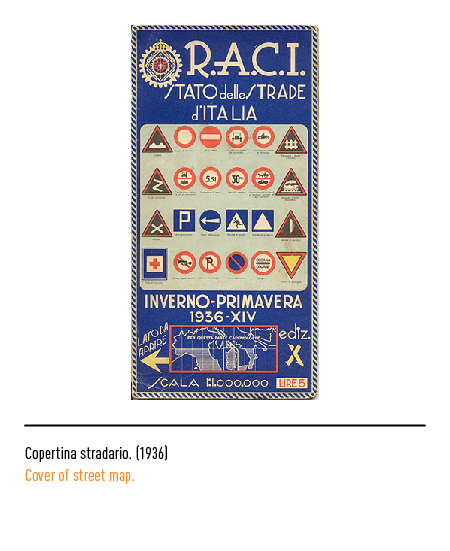 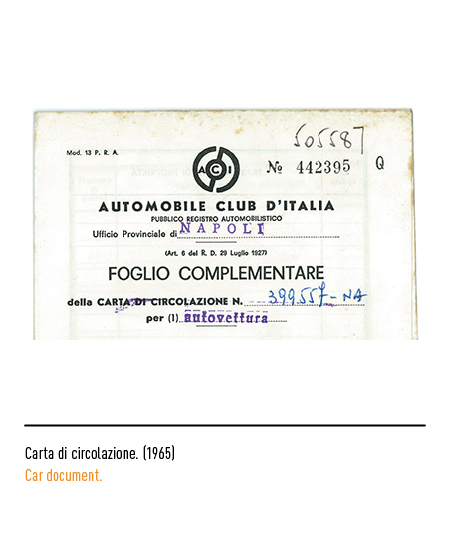 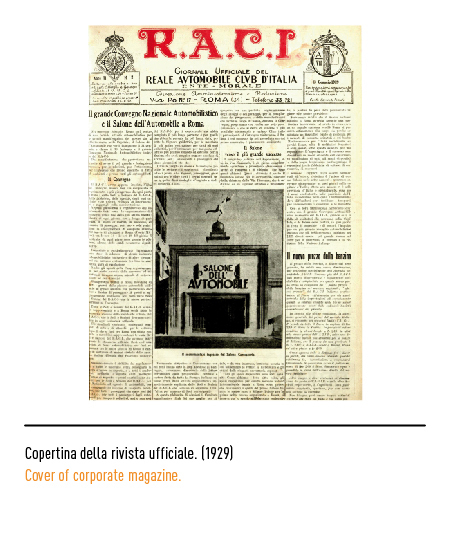 100 anni di ACI, Bob Noorda per il nuovo logo, in Automobile, pubblicazione ACI, marzo 2005.